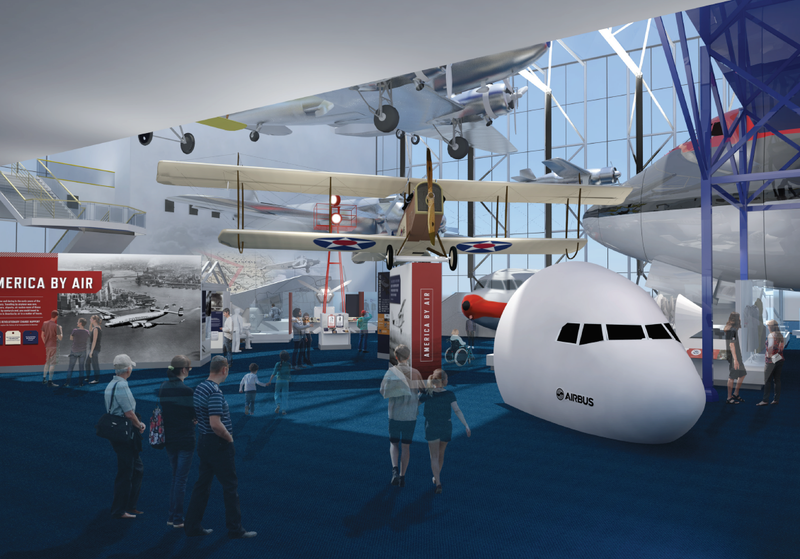 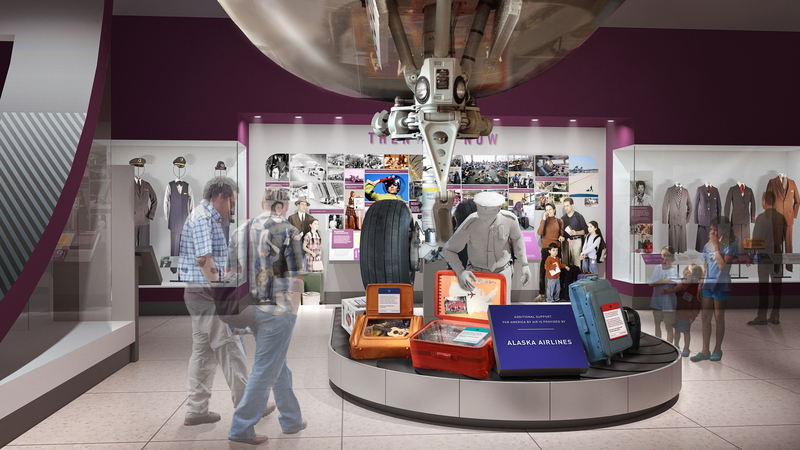 Nine major commercial airlines have contributed gifts totaling $28 million to support the transformation of the National Air and Space Museum's exhibitions and visitor experience. 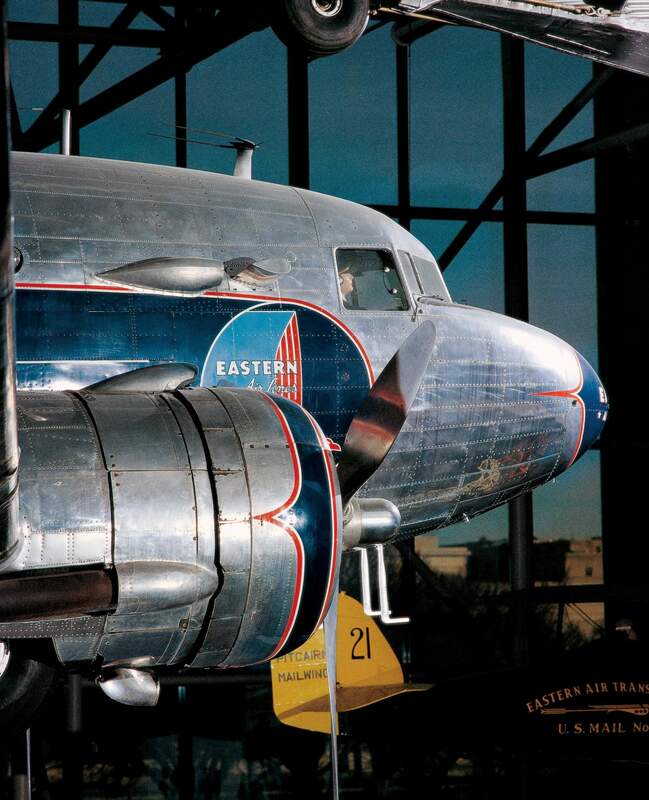 Conservators Tony Carp and Chris Reddersen work on the Lincoln-Standard H.S. 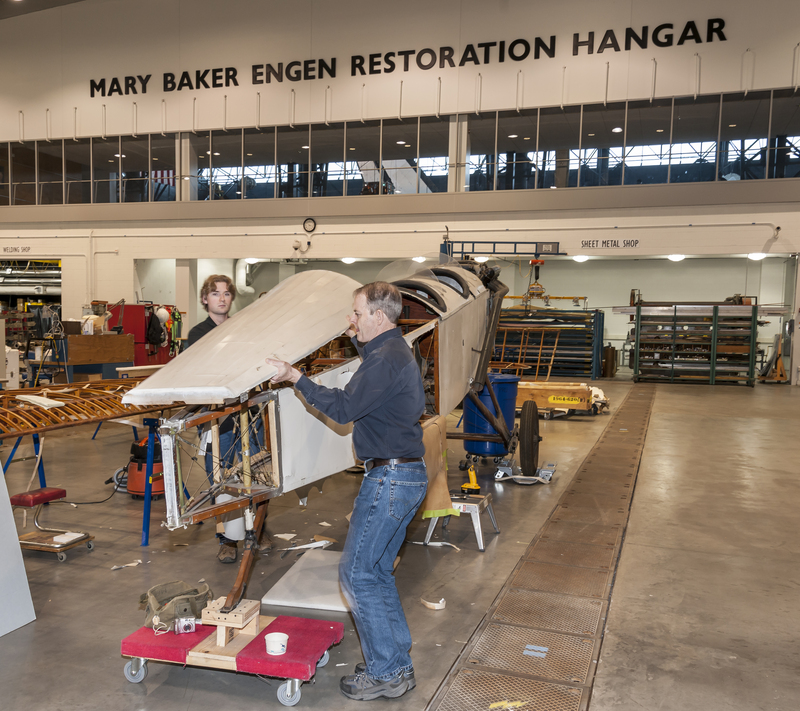 in the Mary Baker Engen Restoration Hangar at the Steven F. Udvar-Hazy Center in Chantilly, Virginia. 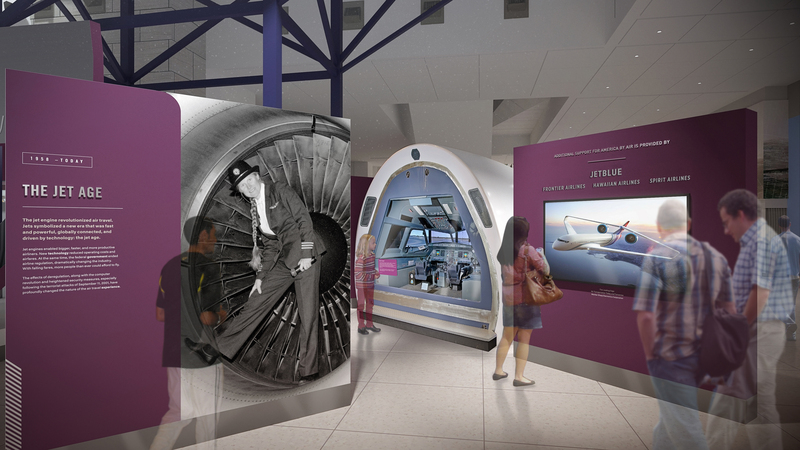 The Lincoln-Standard will be installed in the transformed “America by Air” gallery, scheduled to open in 2021. 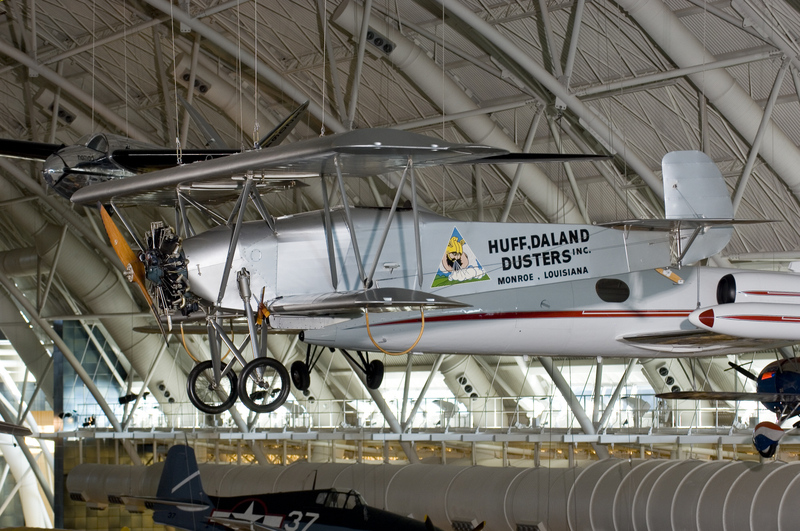 This Huff-Daland Duster was designed to perform aerial crop dusting and eventually became the first aircraft to be used by the forerunner of the international airline Delta Air Lines. 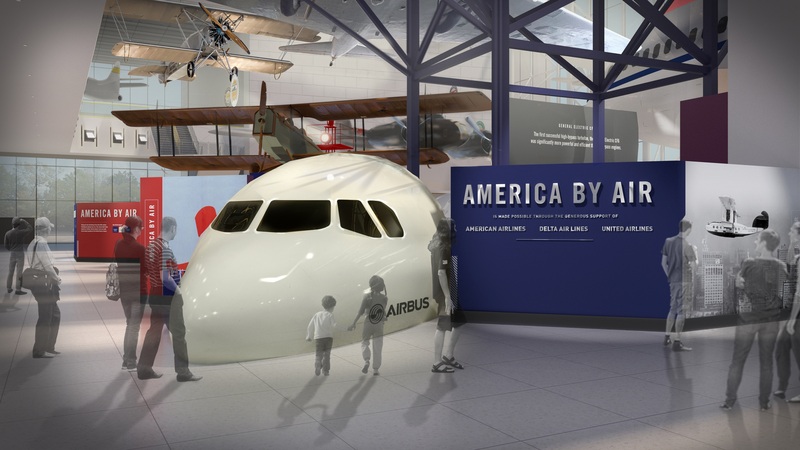 It is currently on view at the Steven F.